Zero Impact is a PowerPro exclusive that delivers 100% knot strength based on the pound test rating for the line. 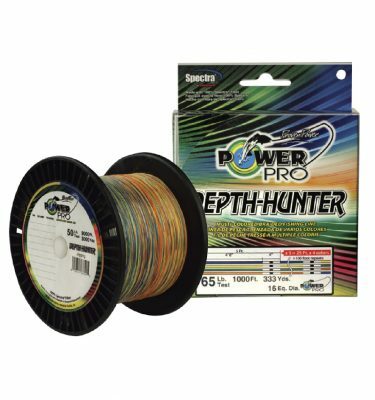 Simply tie your knot in one of the clearly marked black Termination Zones and feel a level of confidence that is unmatched by any other Superline on the market. 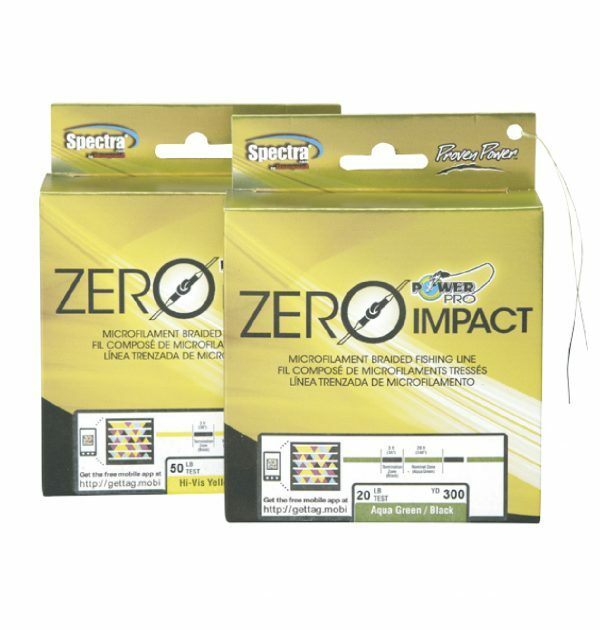 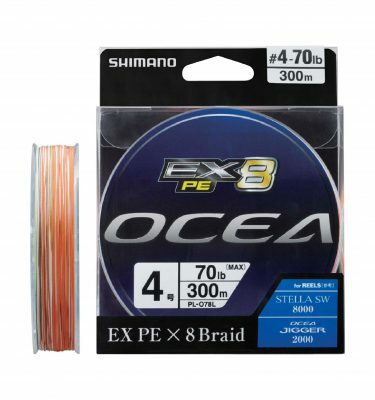 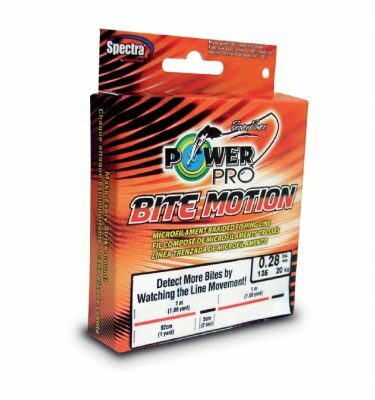 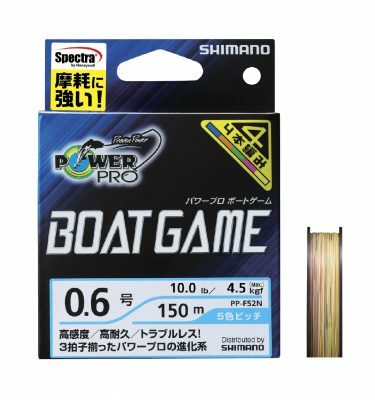 Zero Impact – Tighten the drag, set the hook hard, give fish ZERO chance to escape!